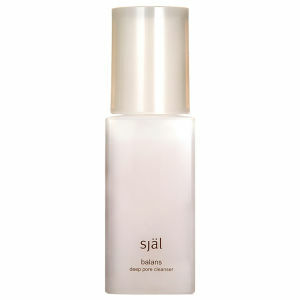 Sjal is a skin care range that 'bridges elements of ancient eastern medicines with the latest in western biotechnology.' 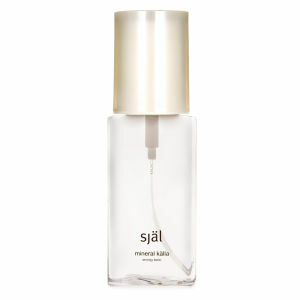 The founders of Sjal, Karen and Kristin created this highly effective skin care on a foundation of holistic principles. 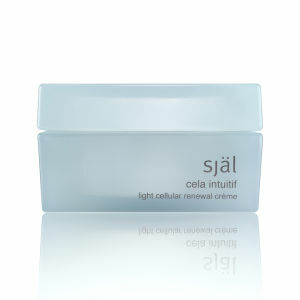 Each product has been infused with luxurious, precious minerals including gold and silver to promote cellular productivity, skin repair and performance. 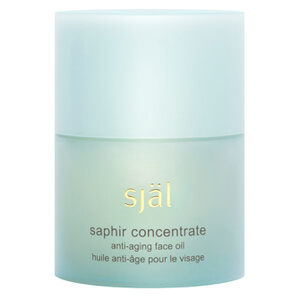 As an added element of true luxury, Sjal have also incorporated precious gemstones such as diamonds and sapphires in to their products. These precious stones vibrate at a high frequency, which increases the cellular energy within the skin, ultimately promoting circulation and rejuvenation of your equally precious skin. With a different range of products for each age group, you can get fabulous, healthy skin whether you're in your 20's, 30's, 40's or 50's. Read below and find out which range is best for you.